To find out how Malawi earned its nickname the "Warm Heart of Africa," just head to one of the country's little villages and ask for a place to stay. The reintroduction of lions in 2012 gave a much-needed boost to Malawi tourism sector, with safaris across the diverse natural landscape increasingly more popular and varied. 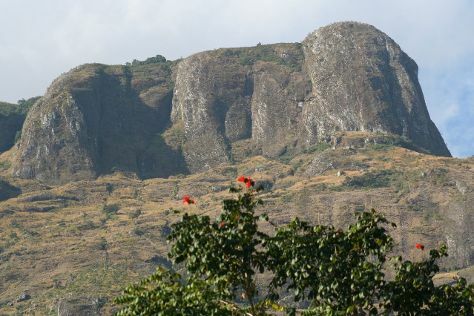 The Great Rift topography gives the country some of its main scenic features, including one of the continent's largest lakes, a focus of many adventurous Malawi holidays. Malawi is in Africa. Make your own Malawi vacation itinerary, with a little help from those that know the place like the back of their hands, by using our Malawi trip planner.